Wedding music | Wedding Tips ARE YOU A VENDOR? Music is an essential part of our lives and both of you surely have a meaningful, special song. If you find the right music for each moment of your wedding, you will make your big day even more special. After all, who doesn&apos;t love spicing things up with a little song and dance! 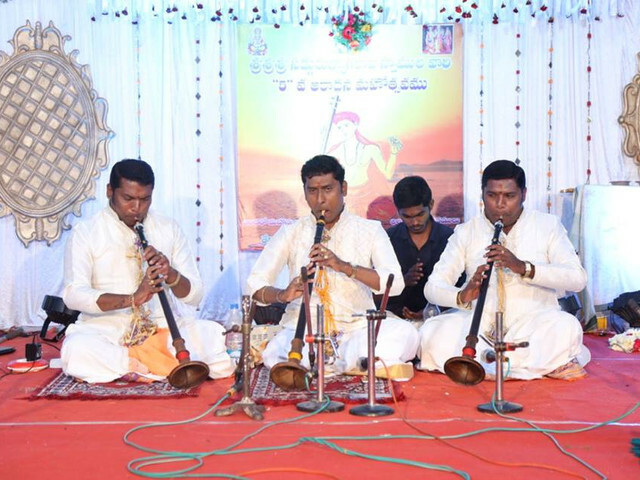 Want to give your wedding and pre-wedding festivities a Southern flavour with Nadaswaram? We bring to you a detailed look at the musical instrument followed by a list of some top players of the country. Browse now! Doesn't matter if you are from the groom’s side or bride’s side, we've got your back! 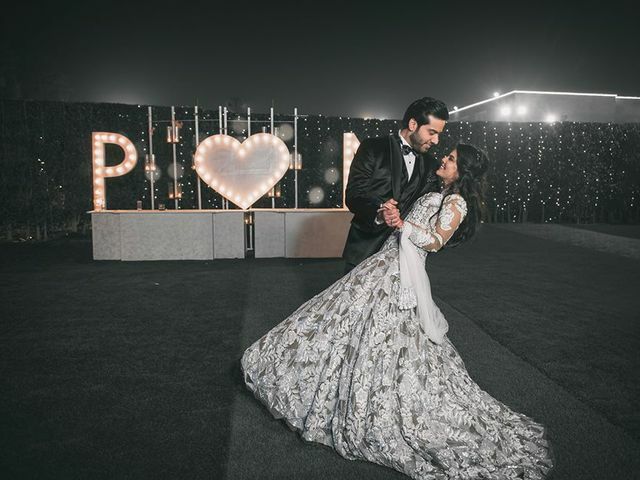 Here we present the latest marriage dance tracks that are sure to garner a round of applause from the audience as you hit the floor. 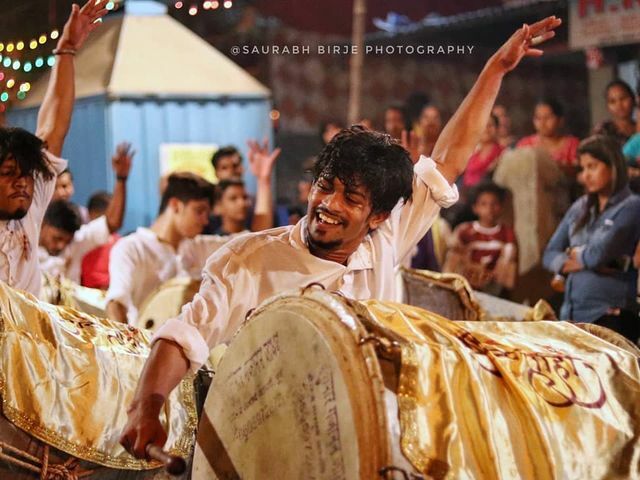 Looking to hire a puneri dhol player for wedding festivities? We have got you covered with some of the best options in Mumbai. 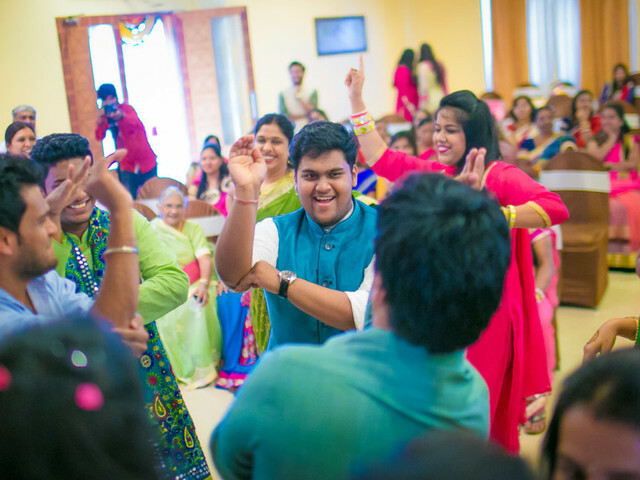 Ace the Art of Tamil Dance for Your Sangeet Ceremony With This Master Cheat Sheet! 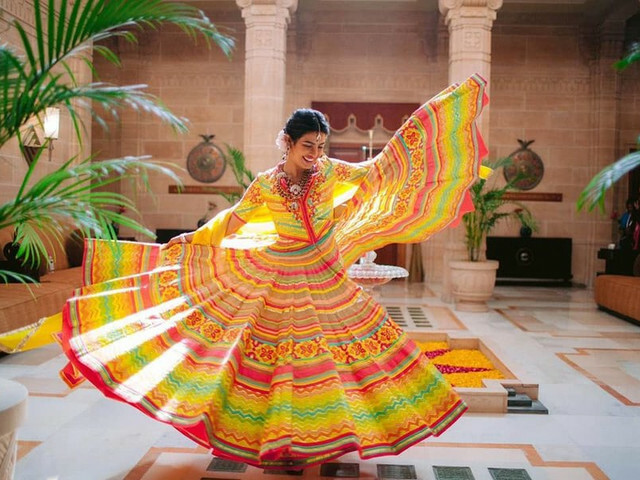 Choreograph Tamil dance for your own wedding Sangeet with our foolproof cheat sheet. These master grooves will bring out the Kollywood star in you! 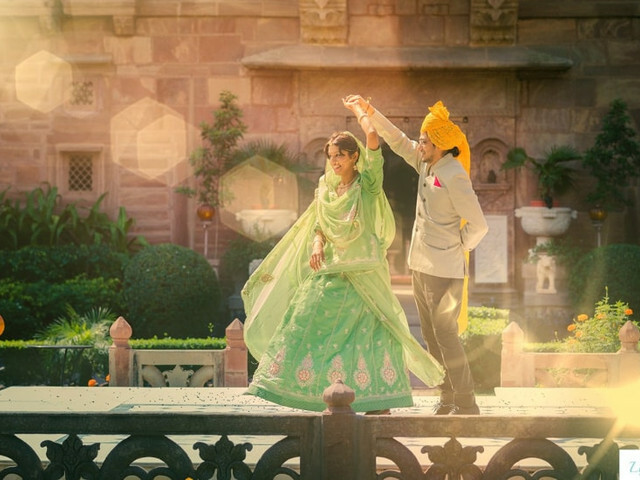 Your culture speaks volumes about who you are, and it is important to recognise and honour it during your wedding. Find out what Haryanvi music you can play to do so! 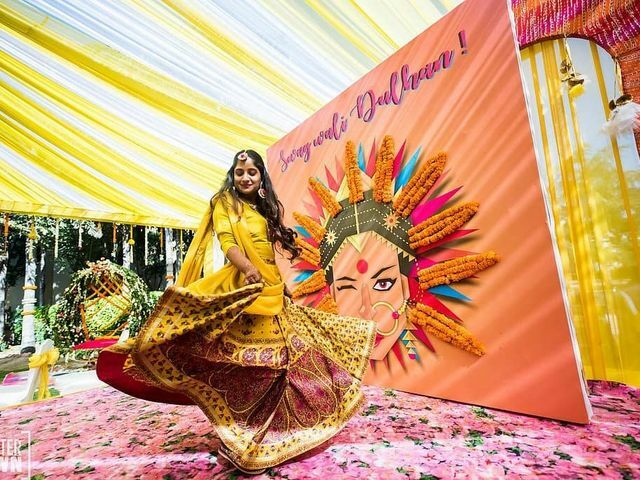 No wedding celebration is complete without the quintessential Sangeet with its colour, dresses, laughter, dance and music. How about making it doubly special with dance choreography customised to your theme and the dancing abilities of your guests. 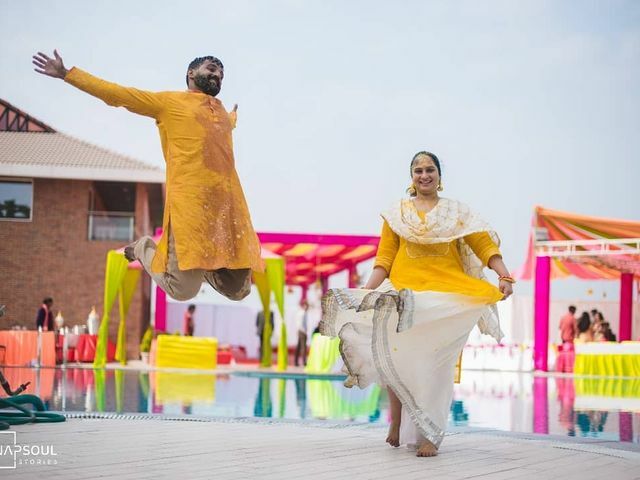 If you are going to be a bride soon and want to give a rocking yet touching bridal dance performance on your Sangeet night, then this list of numbers will give you all the ideas you need. 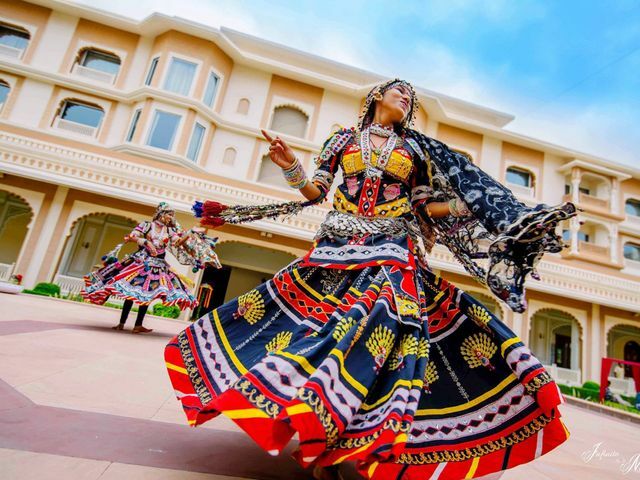 Keen on a Rajasthani folk dance performance at your wedding? 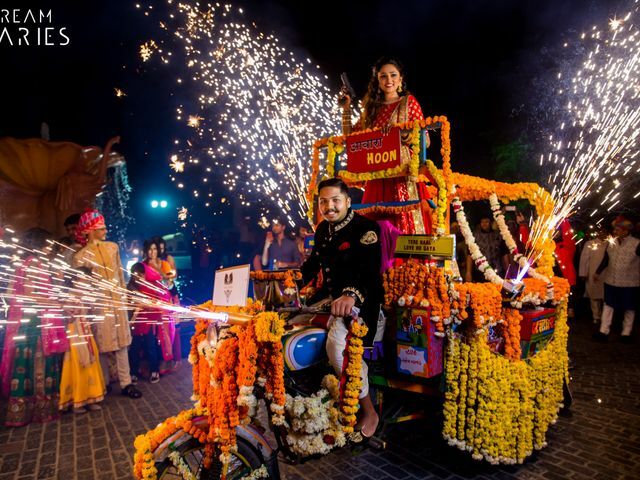 We bring you list of nifty details that will help you crack these wedding performances to perfection every single time. 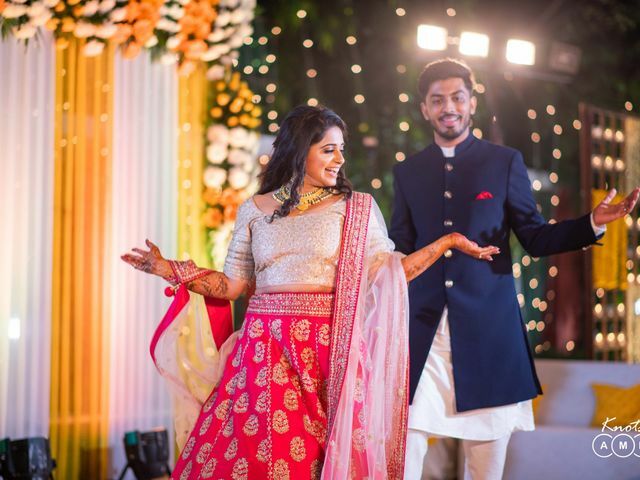 Dancing has become an enthralling wedding tradition that brings joy to the couple and gives guests a chance to let themselves loose. Here are some videos that show how to create magic on stage! 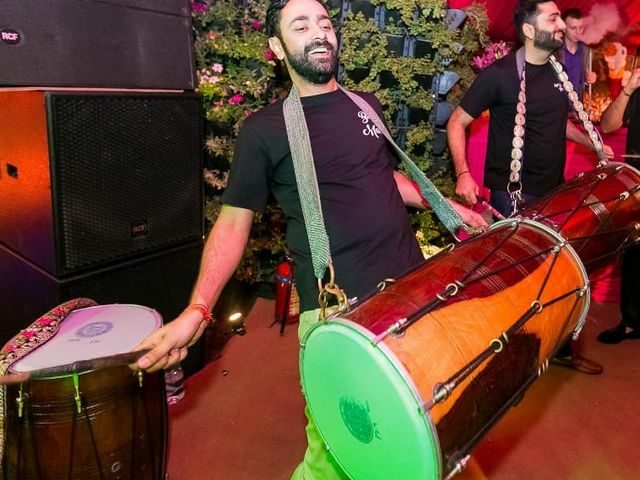 Create an entirely new vibe to your wedding with the lesser known dances using Dhol beats. 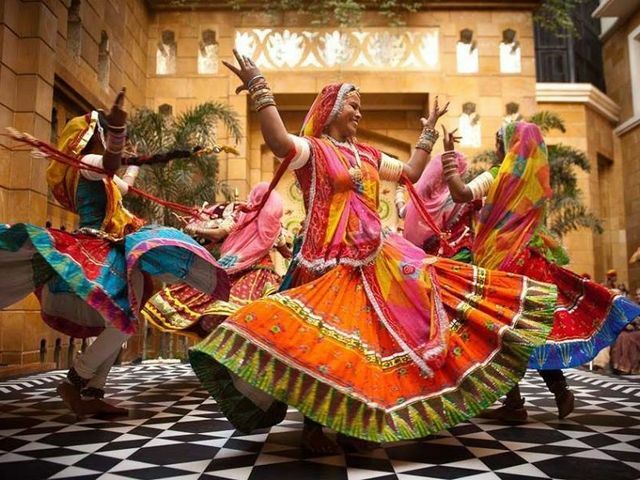 Some states of India have very rhythmic, energetic and vigorous dances to Dhol beats that can equally express your joy. Dhamakedar music, great dance performances, and lots of memories are the ingredients that make for a fun Sangeet night. 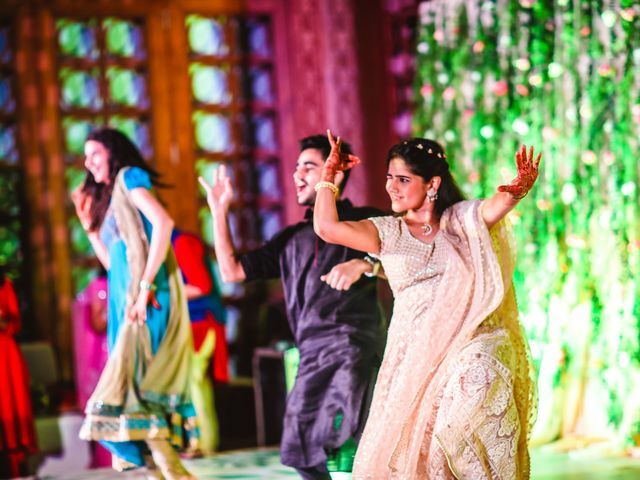 Read on to see how you can make your sangeet dance video a big hit. 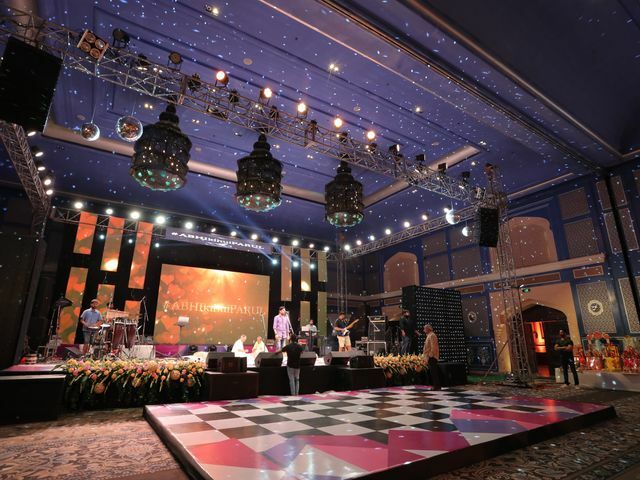 Planning a Sangeet night for your wedding? 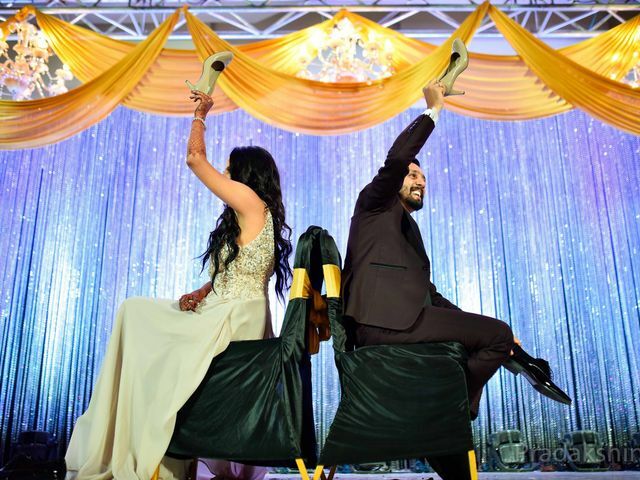 Put on a good show by reading ahead on how you can make your Sangeet night a hit. Marriages are incomplete without music and songs like Din Shagna Da. They perfectly lift up the mood of the party. Such folk songs are a must try these days and the bride tapping her feet on such hit numbers is a scene to cherish. Make sure it's a first wedding dance they all remember! 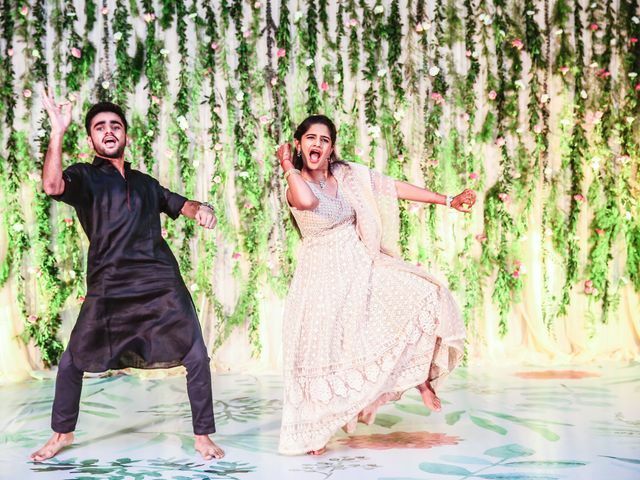 We have curated a list of dance tips for brides, grooms, family and friends to have a mindblowing week of wedding festivities. Read on and perfect your IIFA worthy award show performance.